The Czech engineering sector has been transformed over the past twenty-five years by globalisation, technology and the growth of other emerging markets. The Czech Republic has responded to these fundamental changes by attracting new investors and moving its manufacturing facilities and activities up the value chain in order to become the strategic hub of choice for global companies. CzechInvest has helped to negotiate 47 investment projects within the engineering sector during the past five years. The vast majority of those projects involved expansions of already established companies that found having a Czech base to be a competitive advantage with respect to either expanding their production capacities or establishing new research and development capabilities. To a significant extent, this represents the natural evolution of engineering in the Czech Republic and a possible upward shift on the value chain of investment cases. Data collected by CECIMO indicate that Czech Republic occupies 15th place in the world and ranks eighth in Europe in production of machine tools in absolute terms (in per-capita terms, the country is ranked eighth globally and fifth in Europe). The Czech Republic is the only CEE country that is a member of the prestigious group CECIMO – the European Association of the Machine Tool Industries. According to EUstat, the Czech Republic is the most industrialised country in the EU, as manufacturing accounts for more than 26.7% of industry while industry generates nearly 40% of GDP. With 93 robots per 10,000 manufacturing workers, the Czech Republic surpasses the global average of 66 units and other industrialised countries (International Federation of Robotics, 2016). Due to its extensive innovation infrastructure and cooperation between academia, government institutions and private companies, the Czech engineering sector offers strong innovation potential for R&D projects. According to fDi Benchmark, the quality of Czech scientific research institutions is the highest within the CEE region and is equal to that of many western countries. 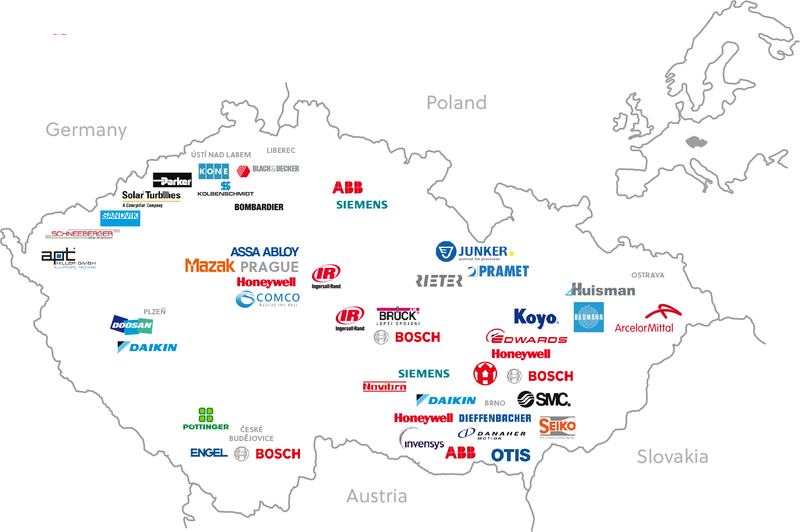 That is one of the reasons why many leading global engineering companies such as Siemens, ABB, Doosan, Honeywell, Eaton, Edwards, Bosch Rexroth, Mazak, Caterpillar, Ingersoll Rand and many others have established their presence in the Czech Republic. CzechInvest’s current efforts are focused on presenting the vibrant engineering sector at foreign events, particularly trade fairs and investment seminars. CzechInvest mainly participates in those countries that offer the highest investment potential and where it has established its foreign representative office. 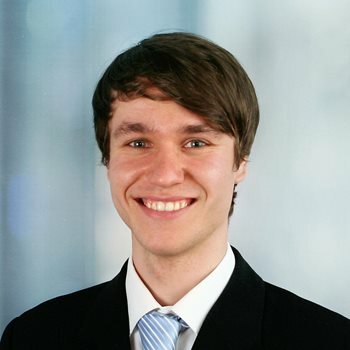 Thus, CzechInvest possesses not only sector know-how, but also knowledge of the given territory. In addition to direct investment support, CzechInvest also focuses on promoting cooperation in the field of research and development. With its activities focused on the engineering sector, CzechInvest is pushing the Czech Republic's competitiveness to a higher level by improving efficiency and productivity and targeting the kind of foreign investors that would fit into the Czech industrial environment in symbiosis with domestic businesses.